A momentous change took place last December 2017 in the form of the Tax Cuts and Jobs Act (TCJA), which is the tax reform bill that placed a new limit on deductions for state and local taxes, including property taxes. Previously these deductions were unlimited for individuals, though many people who owed the alternative minimum tax lost the benefit of some of these write-offs. So, what does this mean for the typical homeowner? Quite simply, it means taxpayers can deduct property taxes you pay in 2018 on your 2018 tax return, if you did not pre-pay them in 2017. And, future years will remain deductible. The only exception is that beginning with tax year 2018, you can only deduct the first $10,000 of your combined property and state income taxes if they exceed that amount. The government capped the deduction amount at $10,000 as a combined limit. Now, the two taxes have a single combined limit, so taxpayers in income tax states could lose all or part of their property tax deduction even if their property taxes are below $10,000. This limit goes into effect for 2018 taxes to be filed in April 2019. Deductible property taxes include taxes paid at closing when buying or selling a home, as well as taxes paid to your county or town’s tax assessor (either directly or through a mortgage escrow account) on the assessed value of your property. 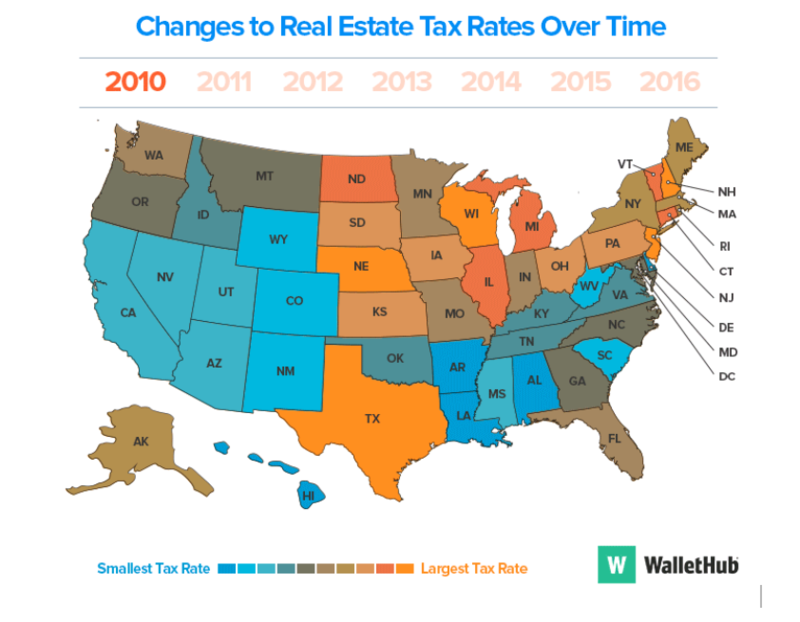 These TCJA changes may unfavorably affect individuals who pay high property taxes because they live in high-property-tax areas like Manhattan, San Francisco, and Seattle, own an expensive home (resulting in a hefty property tax bill), or own both a primary residence and one or more vacation homes (resulting in a bigger property tax bill due to owning several properties). Individuals in these categories can now deduct a maximum $10,000 of personal state and local property taxes — even if they deduct nothing for personal state and local income taxes or general sales taxes. Various calculations have shown that high income earners who live in this type of high value area will likely take a hit on their tax bill for this area if their state and local taxes exceed $35,000.